Passport expiring in next 9 months? Renew it before the price hike on 27th March and you will get the remaining months added on. 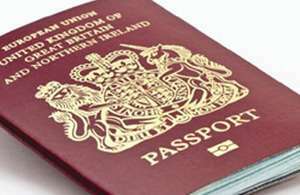 As from March 27 UK passport prices are set to rise considerably for those applying by post. The current £72.50 charge for an adult passport will increase by 17% to £85 but by applying online it will only increase by £3, to £75.50. For fast-track service it will go from £103 to £142 and the premium service will have a premium price attached – rising from £128 to £177! Similarly, a children’s passport will also increase to £58.50 for under 16’s – a huge 27% increase but an online application will be £49. Remind me, what was that we did this for again? 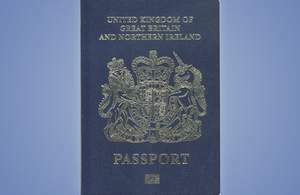 Blue passports mate. C'mon, keep up, theres even a pic stickied at the top there. Yeah, loads of people wanted blue passports, just like the ones that they never had before, but somehow thought they did. And even though there was nothing stopping them from changing their passport colour, they all shouted about FACELESS EU BUREAUCRATS so much that they all just assumed that was the reason. So then the government came out and said 'thanks to you plucky brexiters, we can now change our passports back to a colour that it never was' and the brexiters cheered. And everyone else quietly said 'you know... you could have just changed them any time' and the brexiters shouted 'YOU LOST, GET OVER IT'. I did my straightforward adult renewal online at the start of January. Done and dusted within 5 days. Great service and great time of year to apply as not too busy. If you travel on business a lot get work to pay for it. 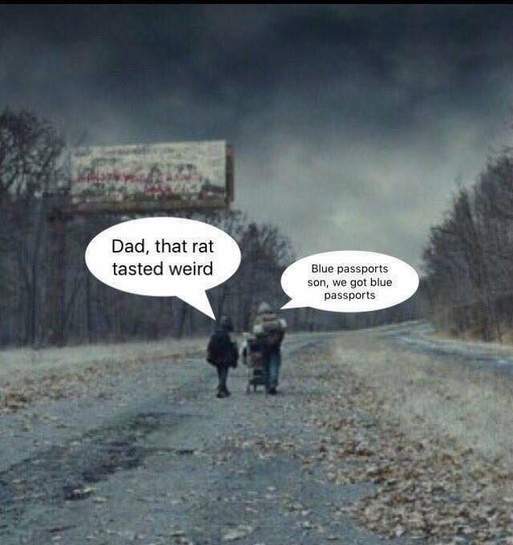 Wait it out for the blue passport guys. Thanks - heat added for the info. Can't get my head around gov.uk thinking that filling an application form in on a pc, then printing to sign and send is 'applying on-line' though. I know. Can you imagine how many Nigerian princes would be applying? Assuming still talking about renewing - yes it is? I renewed mine online a couple of weeks ago, took two working days after they received my old one in the post. Assuming still talking about renewing - yes it is? I renewed mine online a …Assuming still talking about renewing - yes it is? I renewed mine online a couple of weeks ago, took two working days after they received my old one in the post. So, do they use your old photo or can you upload one online? Just clicked through the child process and it says you need to print the form off. Is it different for kids? Ooofffk.... €80 for mine. Wonder what you guys will get for that extra money? Oh <laughs into sleeve> Longer queues? Oh, but it'll be blue just like it didn't used to be. So, do they use your old photo or can you upload one online? Just clicked …So, do they use your old photo or can you upload one online? Just clicked through the child process and it says you need to print the form off. Is it different for kids? Won't we all have to get new ones soon, once we are out of the EU? So best off waiting if you can to save having to buy another 1 then. No idea if it's different for children - but for the adult renewal I did, I filled in a few questions, details of my old passport, uploaded a photo when it asked - then put my old passport in the post to the address they gave. Surprising straightforward and speedy process. No idea if it's different for children - but for the adult renewal I did, …No idea if it's different for children - but for the adult renewal I did, I filled in a few questions, details of my old passport, uploaded a photo when it asked - then put my old passport in the post to the address they gave. Surprising straightforward and speedy process. Why would they need to? You just carry on using the old ones. 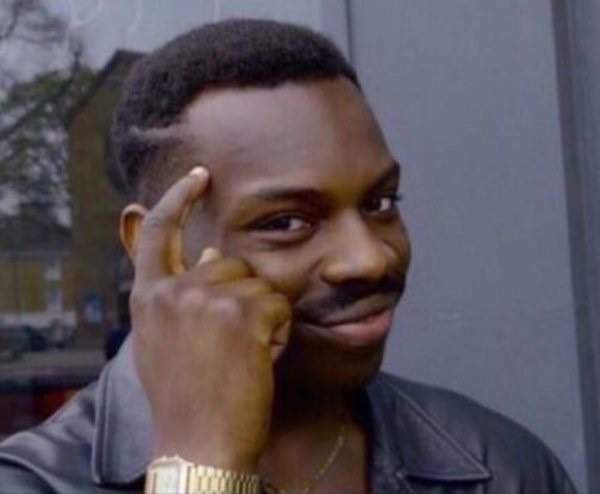 People will know we would’ve left the EU by then. Ooofffk.... €80 for mine. Wonder what you guys will get for that extra m …Ooofffk.... €80 for mine. Wonder what you guys will get for that extra money?Oh <laughs into sleeve> Longer queues? Oh, but it'll be blue just like it didn't used to be. So now things at normal price are deals because they will be more expensive in the future. Nice one. It would get cheaper under Labour? I’m going to applaud your sense of humour. Won't we all have to get new ones soon, once we are out of the EU?So best …Won't we all have to get new ones soon, once we are out of the EU?So best off waiting if you can to save having to buy another 1 then. It would get cheaper under Labour? I’m going to applaud your sense of h …It would get cheaper under Labour? I’m going to applaud your sense of humour. not sure where to begin with this if i'm honest, Really? OK, yes, renewing my passport will cost me €80, no you haven't changed to the €. I did my straightforward adult renewal online at the start of January. …I did my straightforward adult renewal online at the start of January. Done and dusted within 5 days. Great service and great time of year to apply as not too busy. Likewise here, and even managed to take a selfie that was accepted by the online system and the manual checking team. B*stards. Who the hell keeps voting them in? !